Bruny Island Cheese Co. was started by Nick Haddow after he spent 10 years working with specialist cheese makers in many different countries around the world. He and his partner Leonie settled on Bruny Island in Southern Tasmania in 2001 to start making cheese for themselves. Nick is a traditionalist, who recognises that great cheese was made for centuries before modern technology played a role and believes passionately in the old way of making and maturing cheese. For him, cheese making is a pursuit of integrity and flavour. 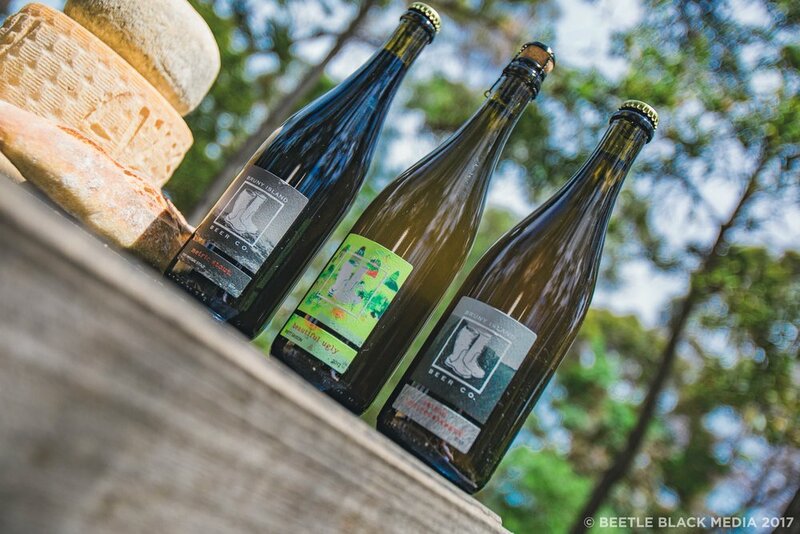 Bruny Island Beer Co. started with a conversation between a cheese maker and a brewer. Nick Haddow, founder of Bruny Island Cheese Co., and Evan Hunter, formerly of Tasmanian stalwarts Seven Sheds, Moo Brew and Lark Distillery, designed the brewery around a shared enthusiasm for fermentation and regionally distinctive, artisan produce. The brewery was built behind the cheesery in Great Bay, Bruny Island and the first beer was released in February 2016. 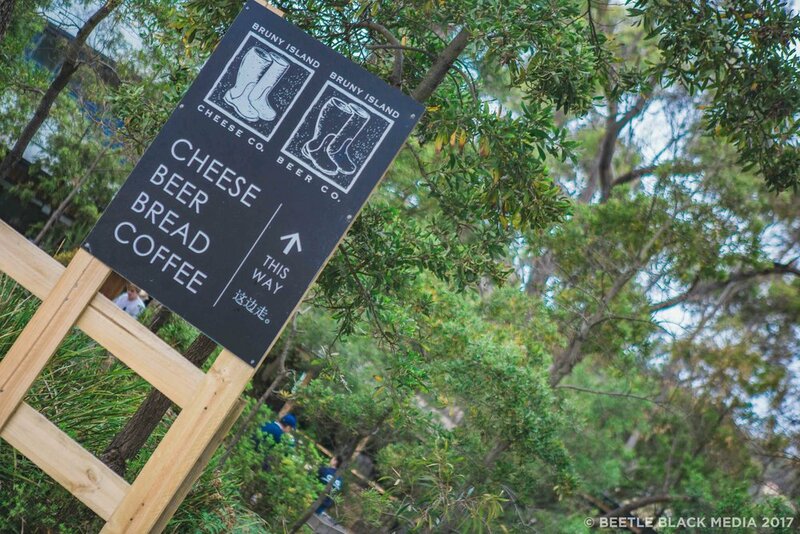 Sit amongst the eucalyptus and enjoy a cheese platter accompanied with a Bruny beer. Continue into the afternoon for a long, lazy lunch and indulge in locally made desserts and coffee. Keen to take something home? There's a range of home-made preserves and relishes, with organic wood-fired sourdough bread to enjoy with your takeaway cheese. In the most likely case that you fall in love with the products here, there is a gorgeous little shop in Hobart, tucked under the stairs in the Salamanca Arts Centre!